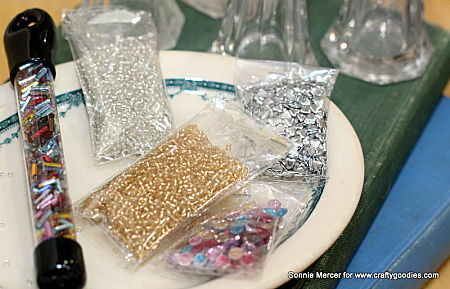 crafty goodies: Try It Tuesday ~ two kinds of shakers!! enjoy them and having a purpose is good too. 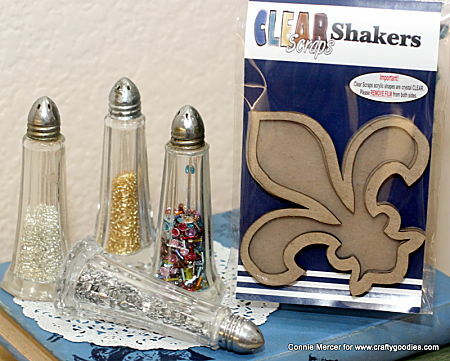 The micro beads and sequins are fun to put inside the ****new shakers**** by Clear Scraps. 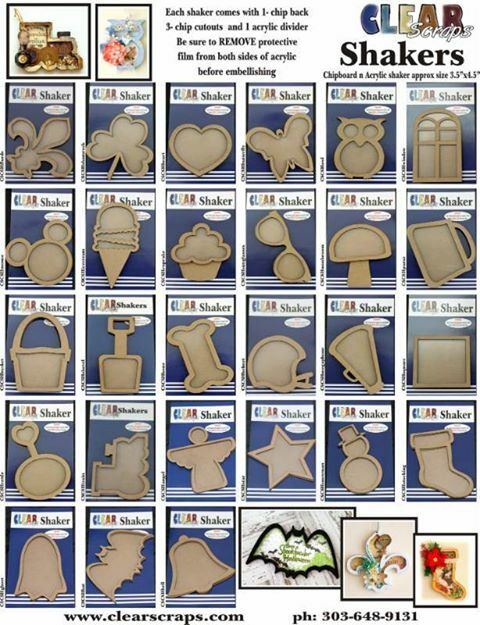 You will be seeing lots of examples on Clear Scraps and my blog so stay tuned. I love shakers ~all kinds!! These are really fun to create with and the vintage salt and pepper shakers hold the micro beads and sequins so they pour easily into the chipboard shaker, before adhering the acrylic top. What a great idea! I love it!!!!!!!!!!!!!!!!!!!!! 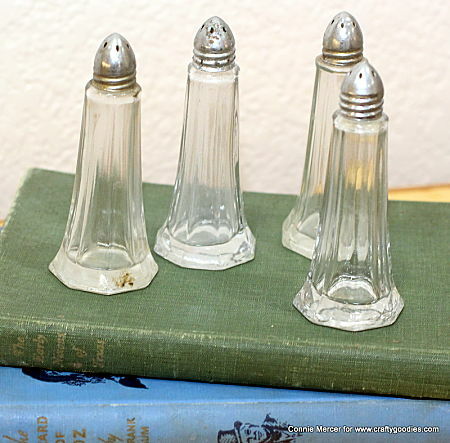 oooooo I love those and great repurpose, however, I totally need them for salt and pepper when company comes. I have some of those exact same shakers. I use mine for glitter. So easy and way less mess!